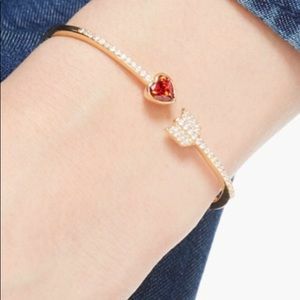 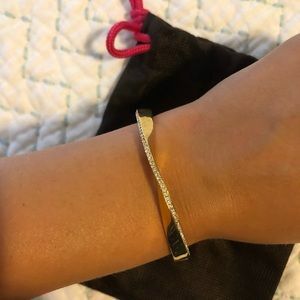 cerylle Does this bracelet have a hinged opening? 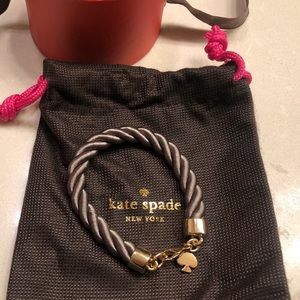 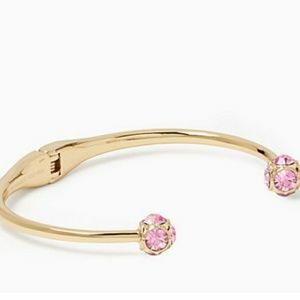 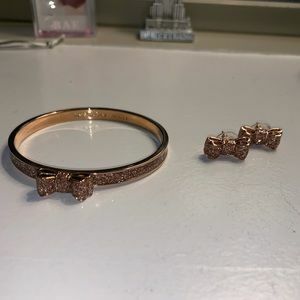 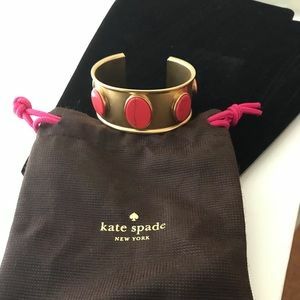 Kate Spade, rose gold, 7-leaf clover bracelet. 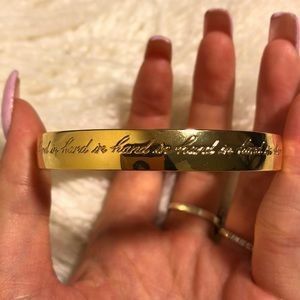 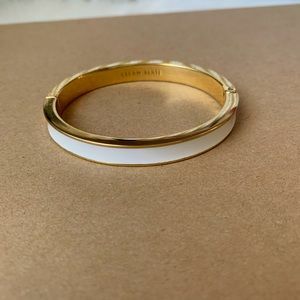 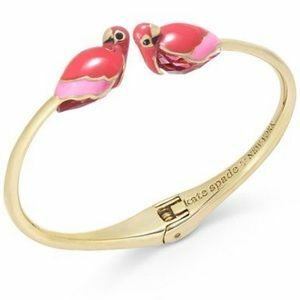 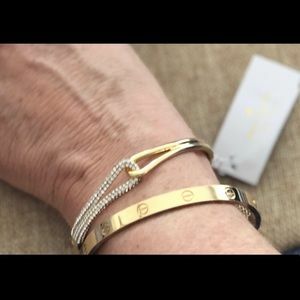 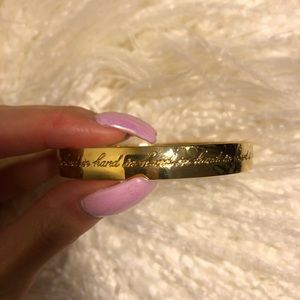 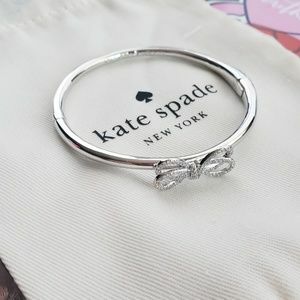 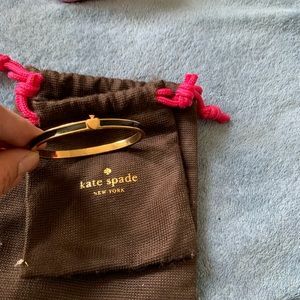 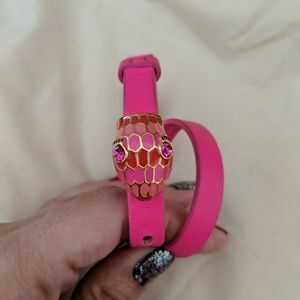 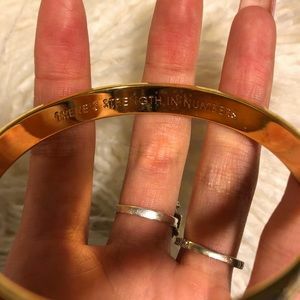 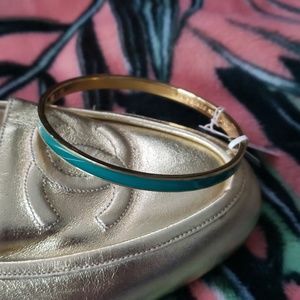 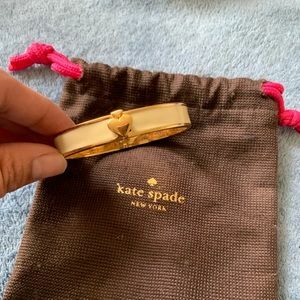 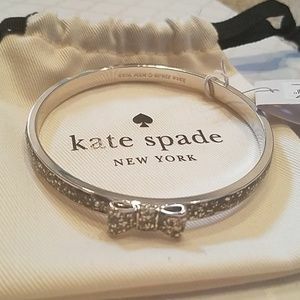 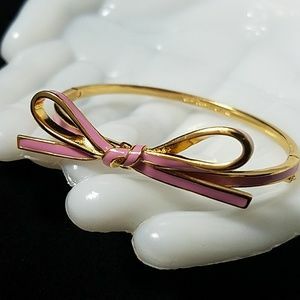 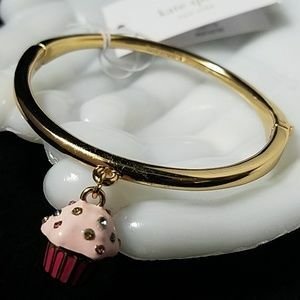 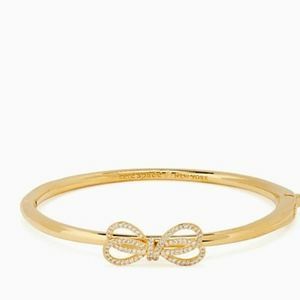 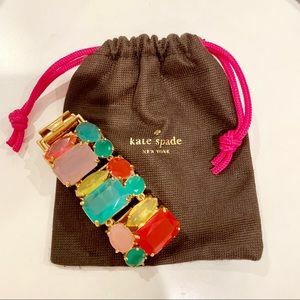 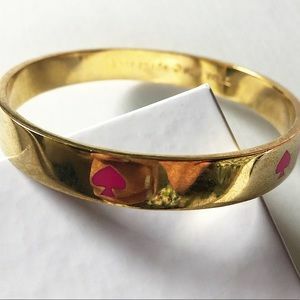 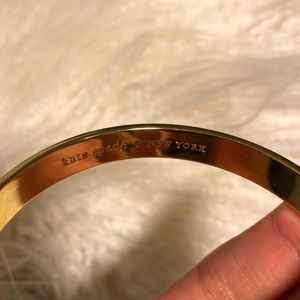 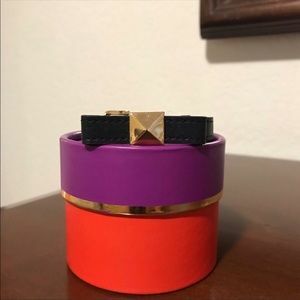 Kate Spade Logo Bangle Bracelet! 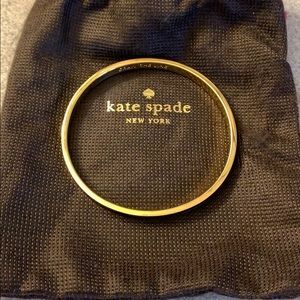 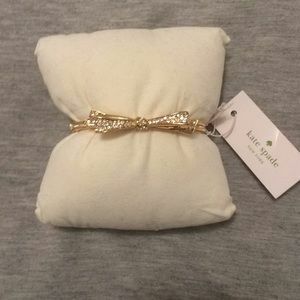 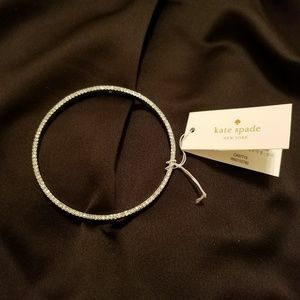 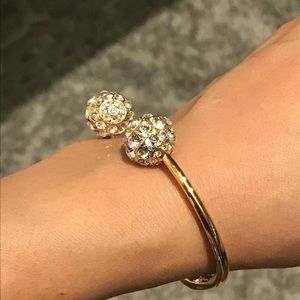 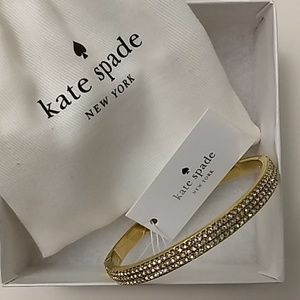 NWT 💯Kate Spade Pave Hinged Bangle. 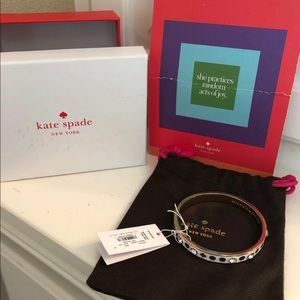 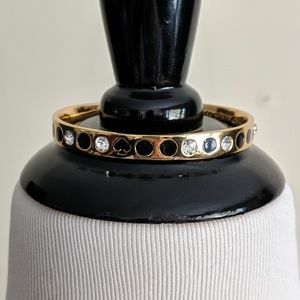 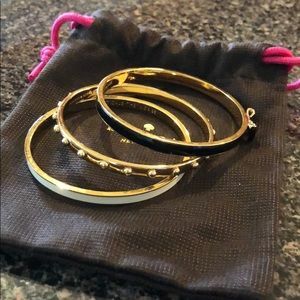 Kate ♠️ Spade Bangles in EC!